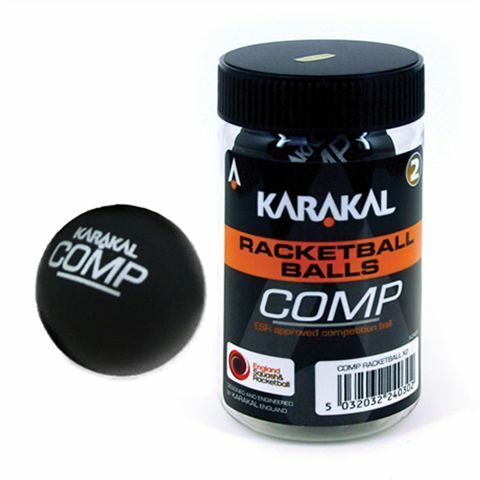 The Karakal Competition racketball balls (black) are perfect for tournament players. The Competiion racketball balls are low bounce and made from non-marking rubber. The set of 2 balls comes in a tube. 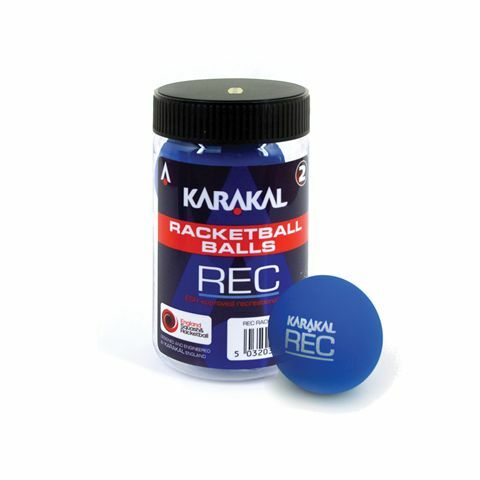 The Karakal Recreational racketball balls are low-bounce balls suitable for recreational users as well as competition players. 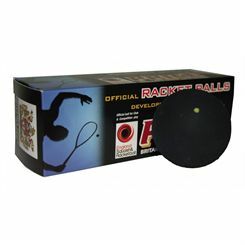 The balls are made from non-marking rubber and have been designed particularly for the squash court. They weigh 39-41g (1.3- 1.4oz) and have 55-57mm (2.1- 2.2”) in diameter. 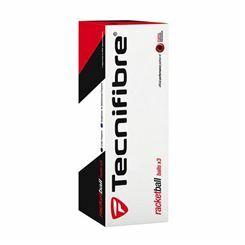 The set of 2 balls is available in a tube.